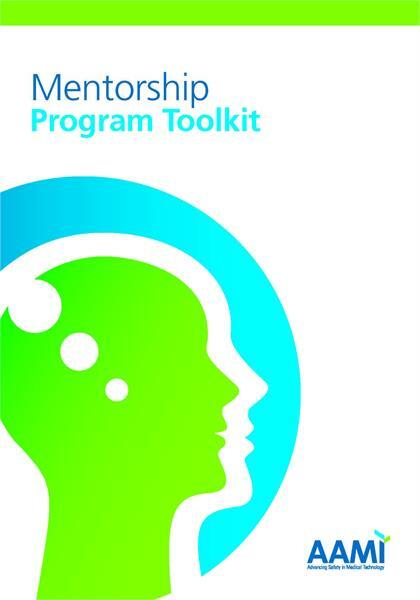 The AAMI mentorship program pairs AAMI members who are looking for guidance in a particular interest area with those who have expertise on a variety of healthcare technology topics. The goals of the program are to help proteges develop the skills and knowledge necessary to succeed and grow in the healthcare technology field; to provide a venue for them to discuss issues or concerns that are unique to healthcare technology professionals; and to encourage long-term career planning. Mentors and proteges generally spend about an hour or two a month meeting in person, over the phone, or via e-mail, but the number and duration of meetings can vary depending on what works best for the pair. Be currently employed, or in an education program receiving training, in the healthcare technology field. Be available, at a minimum, for one hour per month (January 2018 - December 2018) via email, phone, Skype or in-person. Be a current AAMI member. Have an interest in learning from a season healthcare technology professional. Interested applicants must be logged in (use sign-in button in upper right-hand corner) to submit an application for this committee. Membership is not required.